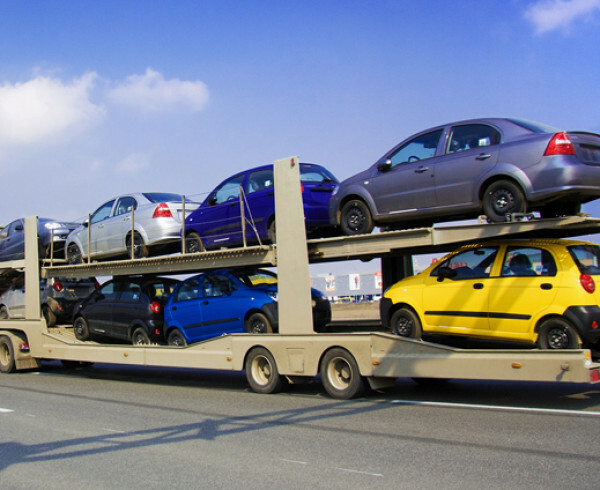 Shipping a car isn’t usually an common experience for most, so for those who are first time car shipper, here are some auto transport tips that might help. Personal belongings, valuables, documents, electronic gear, are best removed from the vehicle. Don’t assume you can ship your vehicle if it is packed full of personal items. Some carriers will work with you on this, however, vehicle weight is a serious concern, and most carriers prefer that your car is empty, and if possible, with only a few gallons of gas in the tank. 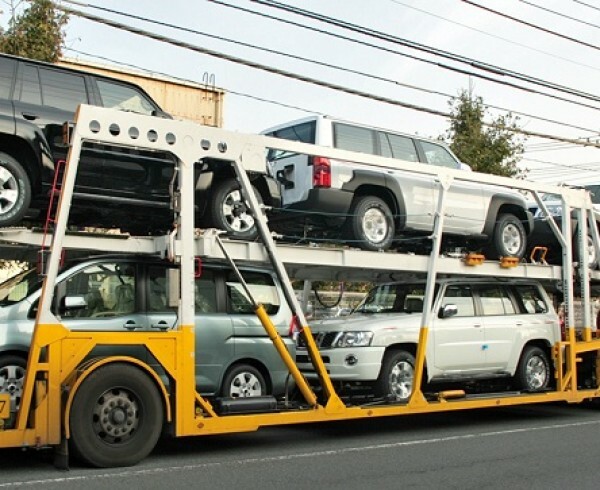 This certainly lightens the vehicle saves on the auto transport costs. 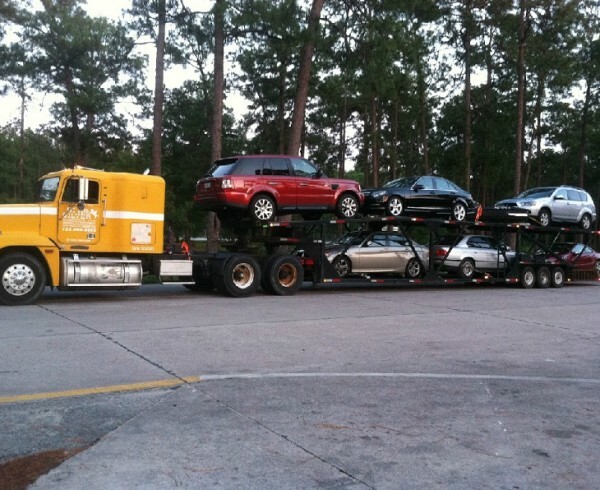 Damage to your vehicle during shipping is very rare, but it does and can happen. 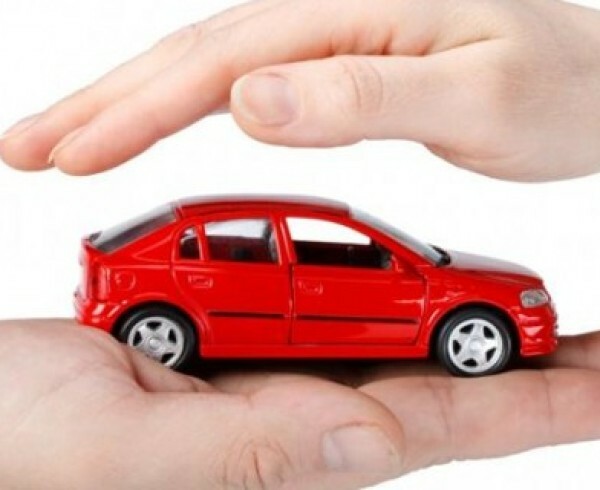 You have several layers of protection depending on who your broker and carrier are, however, it is always recommended that you carry your own current auto insurance on any vehicle you are shipping. 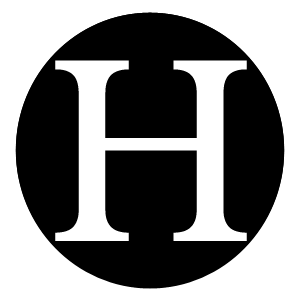 Auto insurance claims depend heavily on proofs submitted to support the damage caused during shipment. Take note of the condition of the vehicle, or even a few snaps of the car before getting it moved. Its and easy things to overlook, but its always a good idea to have an extra key if needed. 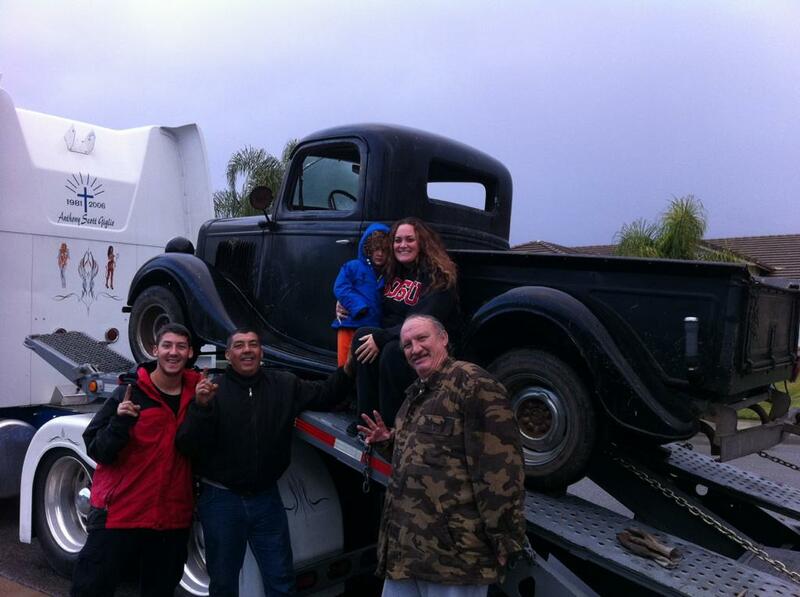 Needless to say that the vehicle should be thoroughly inspected before and after delivery. 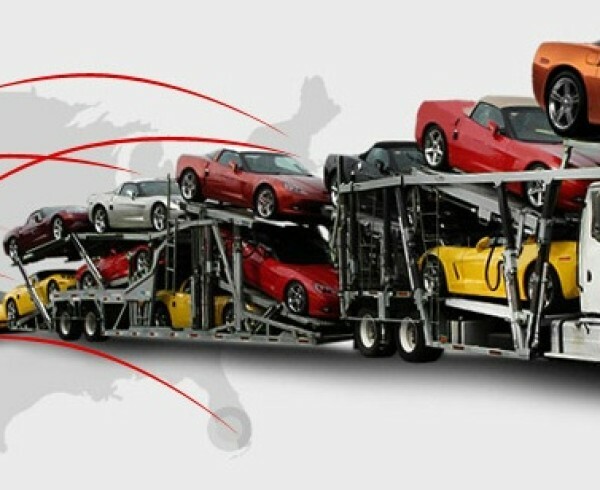 Auto transport costs are determined by the distance of shipping, the weight of the vehicle, the type of transport requested (closed or open transporters), accessibility of the destination, fuel costs, and how full the schedule is for that particular carrier. 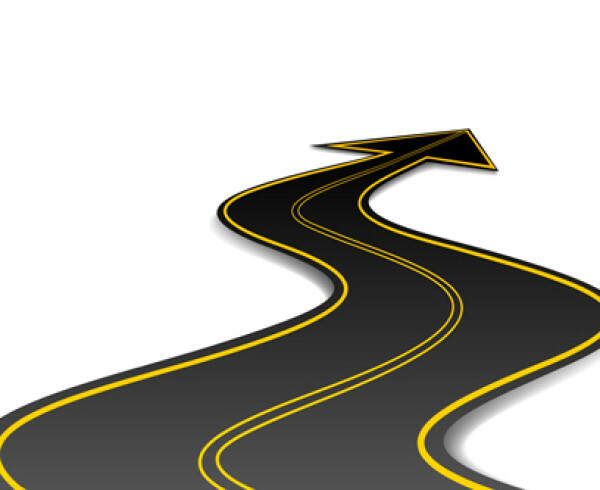 If you are flexible with the car shipping dates, sometimes you can get better rates. 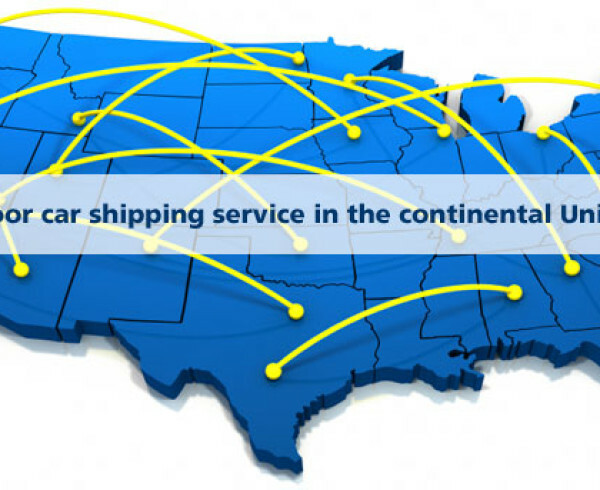 Remember that thousands of people use car shipping services every day, it is a convenient and affordable service that can save your time, money, and vehicle wear and tear.